If you’re not selling to robots, read on. 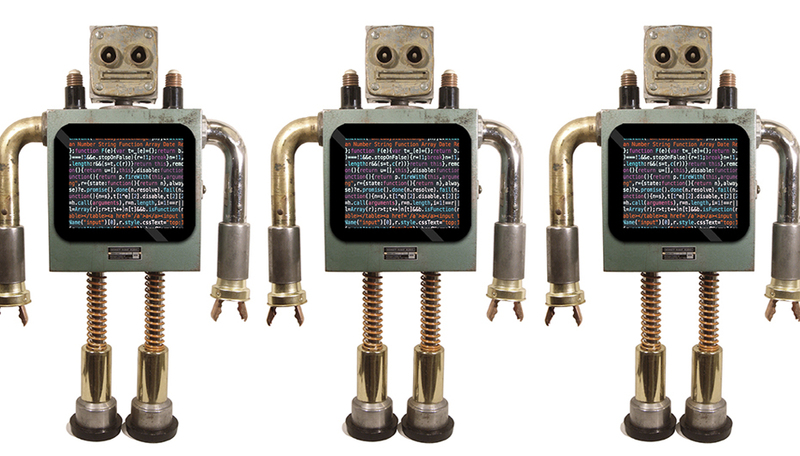 Google advises, “Write website content for humans, not robots.” And Google is not the only company frustrated and confused by all the gobbledygook that the digital advertising world has created — SEO, SEM, native, programmatic, permissive, intrusive. So take Google’s advice and tell your story quickly and clearly on your website. Show viewers what they are looking for in seconds. No matter what it is. Understand who you’re talking to. Set a tone that your desired clients expect from a company they want to work with. And, oh, avoid boring formats. Avoiding them is J&M’s trademark. If you’re looking for website developers who will dig in to understand what the viewers you want, want themselves and be passionate about connecting you with them, send us an email or give us a call.